KLM Fashion Mall (Keep Loving More) opened its 8th fashion mall at Suchitra, Hyderabad on Thursday. 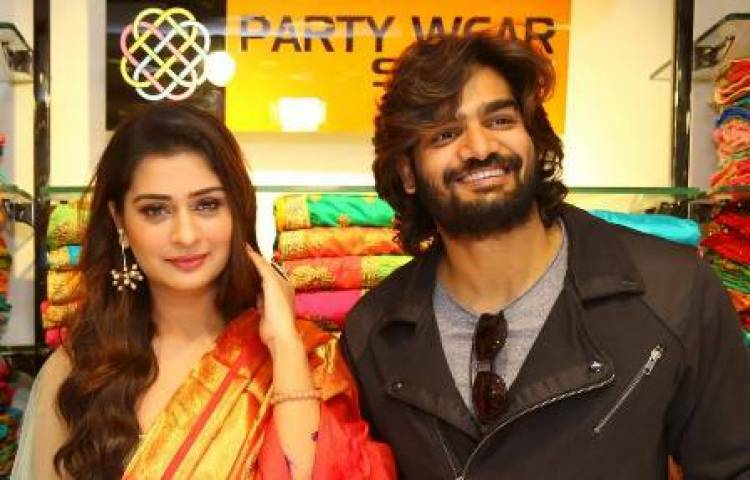 Tollywood Actors Payal Rajput, Kartikeya along with Kaushal - (Big Boss -2 fame) Inaugurated the fashion mall. KLM is sure to emerge Suchitra favourite style brand and enjoy a special place in the hearts of the city’s fashion lovers” says Actors Payal and Kartikeya. “KLM Fashion Mall is poised to be a one-stop- shop for the fashion demands of the entire family - from newborns to the elderly. The brand boasts of a mind-boggling range of daily wear and party wear with over 2,00,000 styles at prices beginning at just Rs. 250! The impeccable quality of their products, honest pricing and unmatched customer service are sure to set them apart in the highly competitive industry” said Mr Kalyan CEO of KLM fashion mall.